This 1861 five cent note from the Corporation of Columbia features an image of a female slave carrying cotton. The image is enlarged below. A picture of female slave and her child is featured prominently in the center of this $2 note from Timber Cutter's Bank in Savannah, Georgia. The enlarged image is below. As people living in Confederate states in the 1800s conducted business, many of them were using paper currency which contained images that glorified slavery. In celebration of Martin Luther King Jr. Day, Converse College will host a public symposium on Jan. 17 at 5:30 p.m. in Daniel Recital Hall in conjunction with an accompanying art exhibition which showcases slave images widely used on Confederate currency. The exhibition, entitled “Confederate Currency: The Color of Money,” features approximately 70 pieces of artwork by John W. Jones, will be on display Jan. 10-Feb. 15 in the Milliken Gallery at Converse. Appearing with Jones in the symposium will be Dr. Richard G. Doty, head of the numismatics (coins and paper money) section of the National Museum of American History at the Smithsonian Institution in Washington, D.C., and Dr. Michael Harris, Art Historian of African-American Art from the University of North Carolina in Chapel Hill and author of Colored Pictures: Race and Visual Representation. Doty will address the substitution of slave images for original images which portrayed Caucasians on Northern U.S. currency, a practice that Northern printers were forced to take because the demand for slave images was so strong from Southern banks. Harris will provide an art historical context to the depictions of blacks on the Confederate currency. The symposium and exhibition are free and open to the public. “Very few people are aware of the fact that images of slavery were used extensively in Confederate currency,” said Jones from his Columbia, S.C. home. His “Color of Money” exhibition has toured throughout the U.S. since 2001, with stops at the African-American Museum and Library in Oakland, Calif., The Black World History Museum in St. Louis, Mo., The Rome Art and Community Center in Rome, N.Y. and the Rosa parks Museum in Montgomery, Ala.
Jones began to seek out Confederate notes at flea markets, on eBay and at shops specializing in old currencies. He then decided to bring the images to light by presenting them on canvas without revision. With the assistance of the Avery Research Center for African-American History and Culture in Charleston, S.C., 73 of Jones’ 80 original paintings were assembled into the exhibit. The juxtaposition of the framed Confederate currencies with the acrylic paintings makes a very potent statement on the contribution of enslaved Africans to the American economy. Because the U.S. was sharply divided on the issue of slavery by the 1850s, Southern states began a public relations effort to put a positive spin on the subject. 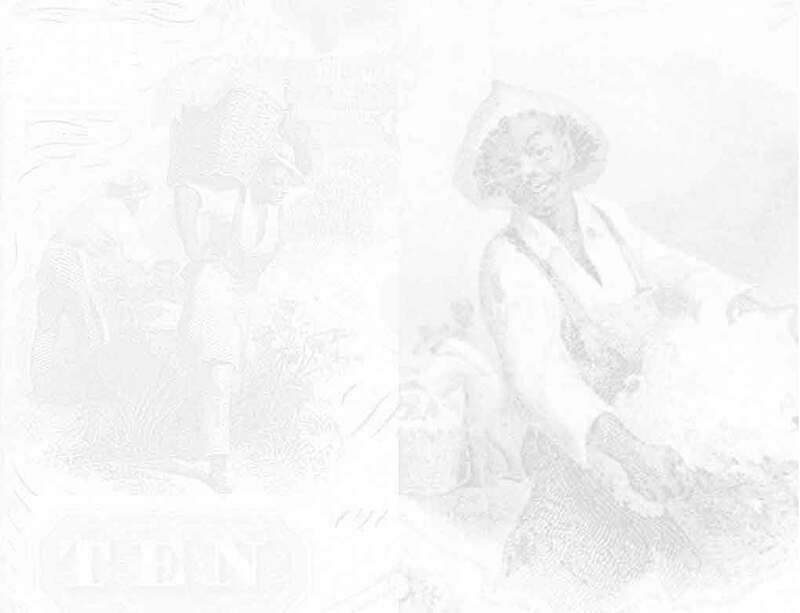 Since currency issued by Southern banks found their way throughout the country, images of smiling, happy slaves were engraved on the notes to reinforce Southern convictions about the legitimacy of enslaved labor and its beneficial nature for Africans. The symposium and exhibition are being held in conjunction with an interdisciplinary January Term course at Converse called “The Art and Economics of Race.” In the course, Converse professors Dr. Suzanne Schuweiler-Daab, Associate Professor of Art, and Dr. Madelyn Young, Associate Professor of Economics and Chair of the Economics, Accounting and Business Department, will evaluate the relationship between economics and racism, and the role visual images played in creating the racial barriers in American society beginning with the antebellum period to the present. For more information regarding the exhibition and symposium, call (864) 596-9181 or send an e-mail to art.design@converse.edu.